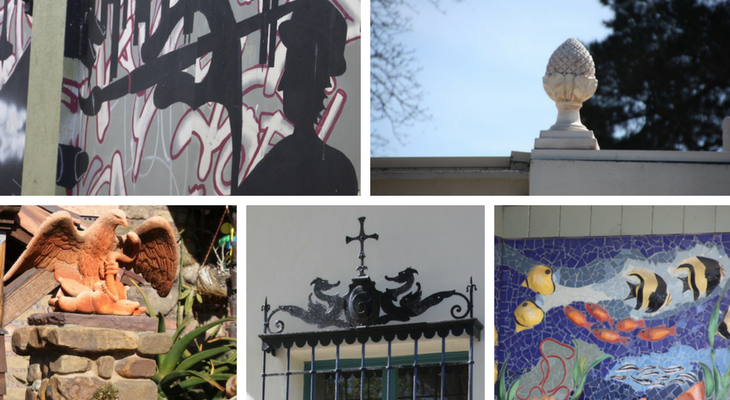 Unfortunately, 2018 in Santa Barbara began with tragedy. 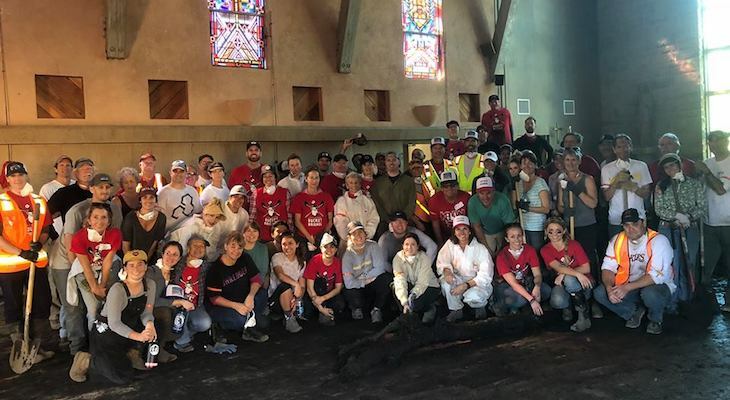 After recovering from the Thomas Fire that sparked in December 2017, the Montecito community was devastated by the deadly debris flow and mudslide on January 9, 2018. Out of the disaster, we saw great humanity as our local communities came together to help those in need and rebuild. We also reinvigorated our activist roots by speaking out against intolerance and inequality. We marveled at the local beauty of our natural surroundings. We discussed and debated numerous political topics. 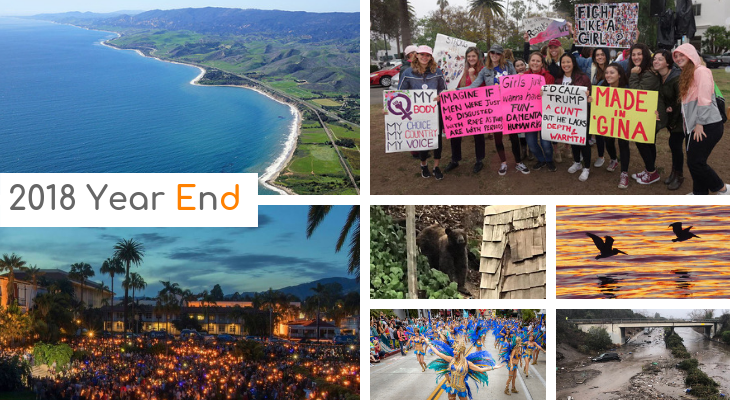 Here are the top stories, discussions, and photos on edhat from 2018. 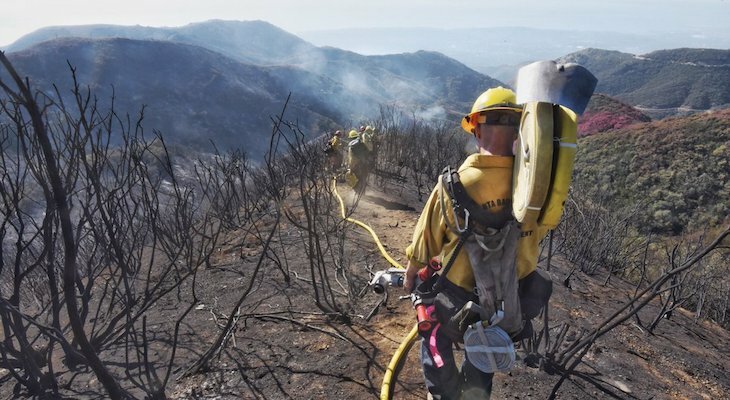 At the beginning of 2018, firefighters gained a hold on the ravaging Thomas Fire that crossed into two counties. 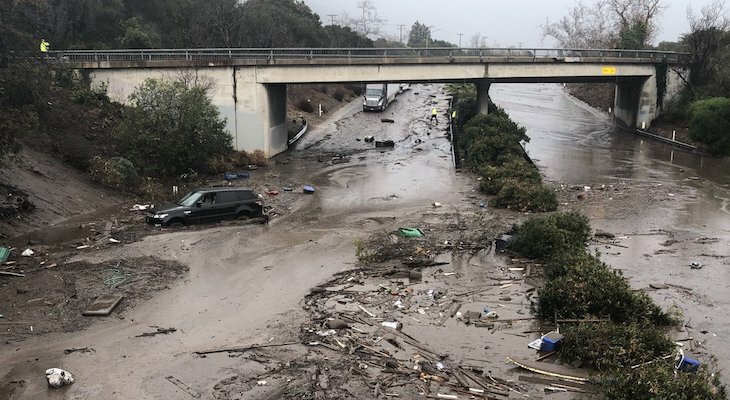 On January 9, the Montecito community was hit with a deadly debris flow. Hundreds of structures were demolished and 23 lives were lost during the devastation, 2 of those have not yet been found. We all mourned the loss and determined to be 805 Strong. Local volunteer group Santa Barbara Bucket Brigade, took cleanup into their own hands and literally dug homes out of the mud. 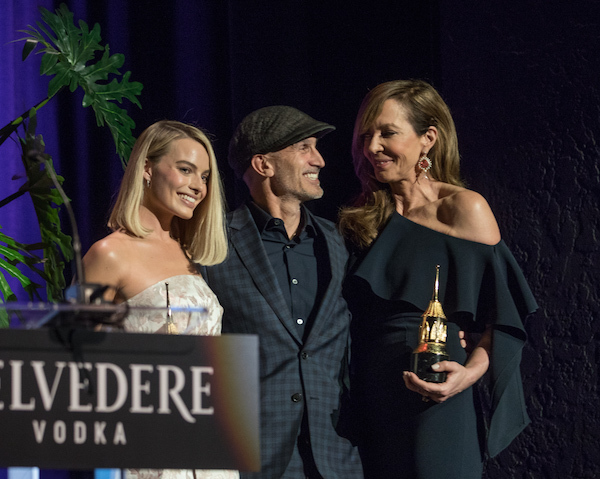 The Santa Barbara International Film Festival returned with a bevy of celebrities being honored for their cinematic work. 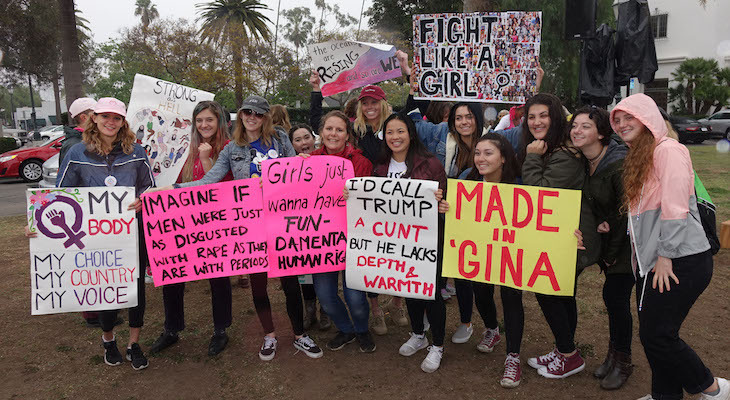 The second annual Women's March was postponed in January due to the mudslides, so women gathered in March to honor International Women's Day. Edhat readers battled it out during the annual March Edness photo hunt game. 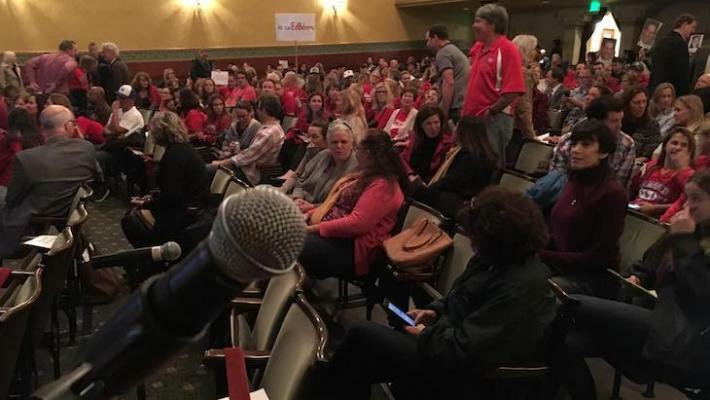 Parents of San Marcos High School and the School Board debated the firing of Principal Ed Behrens. 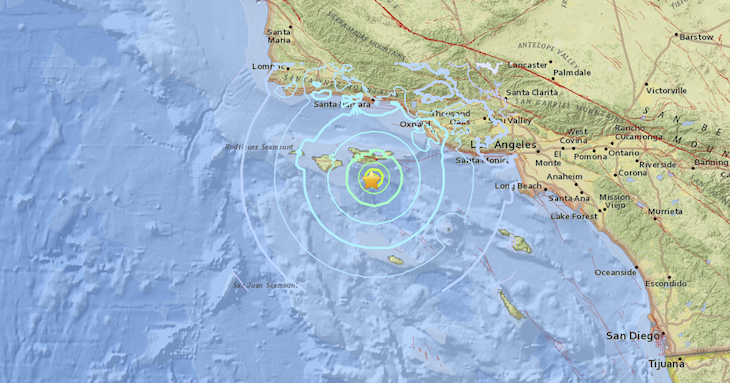 In April a 5.3 magnitude earthquake struck off the Channel Islands and just about everyone felt it. 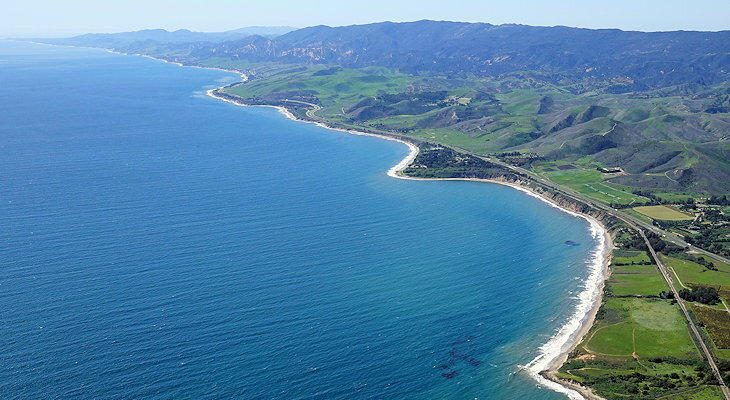 Santa Barbara celebrated its roots in starting the first ever Earth Day festival in April. In June, Santa Barbara activists joined together to oppose Trump's immigration policies. Rideshare scooters suddenly appeared all over Santa Barbara, Goleta, and Isla Vista and then it took several months for local cities to ban them. 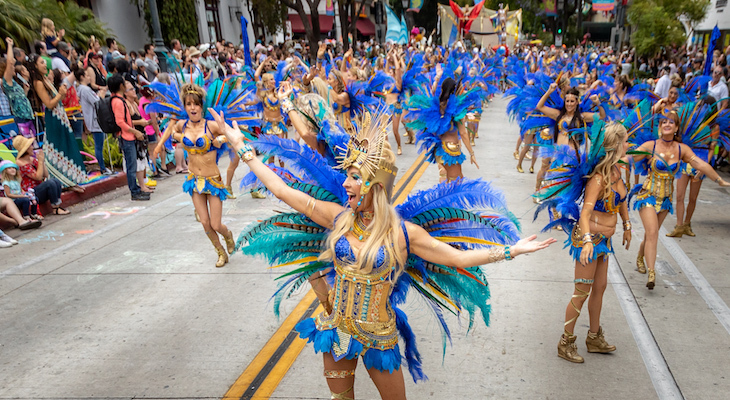 As summer came to town, so did the annual Summer Solstice festival on State Street. 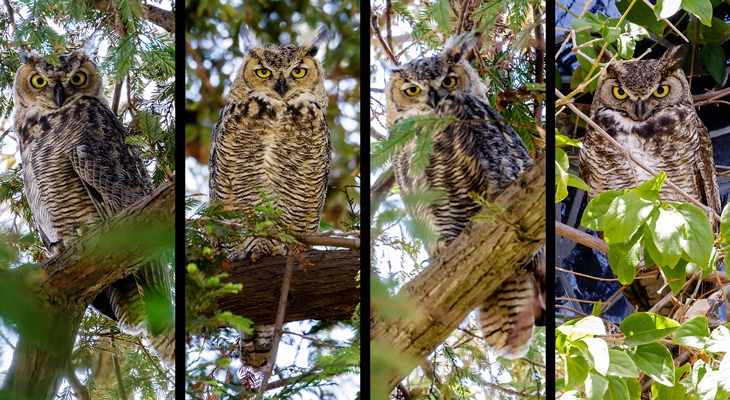 Local wildlife made appearances as these four Great Horned Owls were spotted. 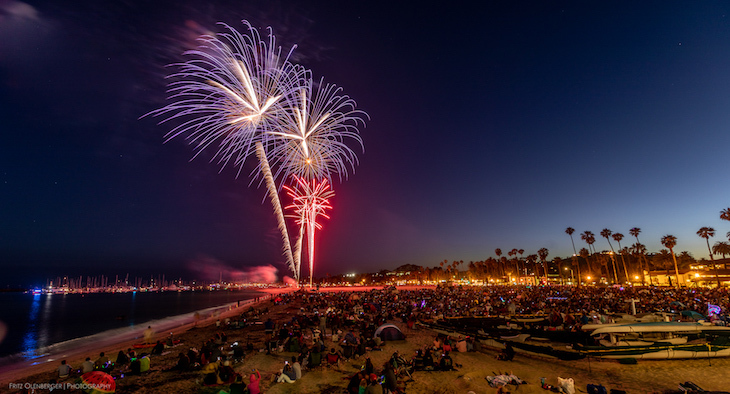 Fireworks lit up the sky during the annual July 4th celebration off Stearn's Wharf. Everyone rejoiced after learning Kmart was out and Target was taking over in Goleta. 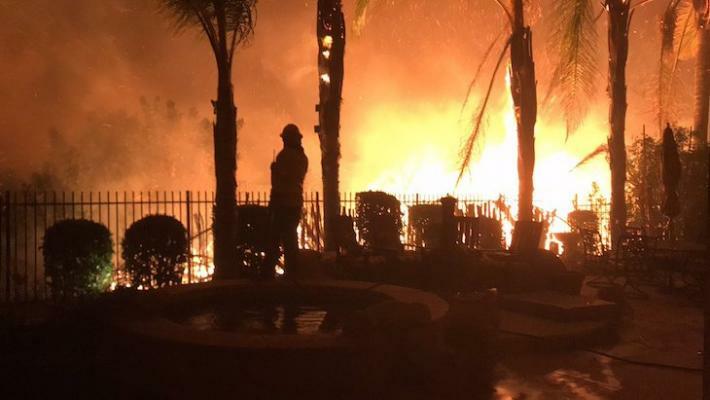 On July 6, residents of Goleta were shocked by the fast-moving Holiday Fire. Over 25 structures were affected or destroyed and many residents questions the timeliness, or lackthereof, or warning and evacuation orders. 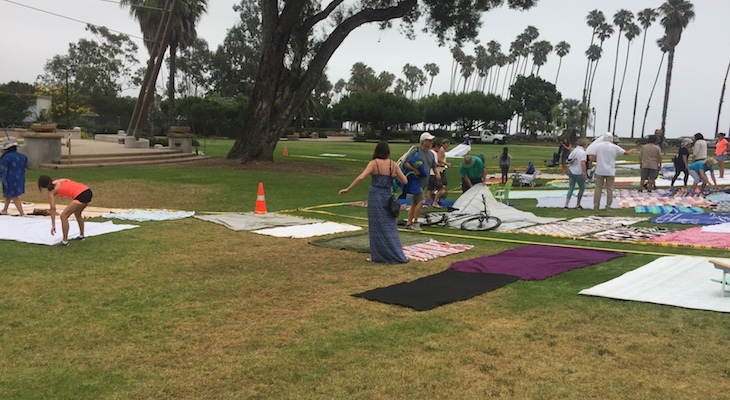 As the summer concerts in the park series began, edhat staffer Lauren noticed the incivility of locals "claiming" blanket space. 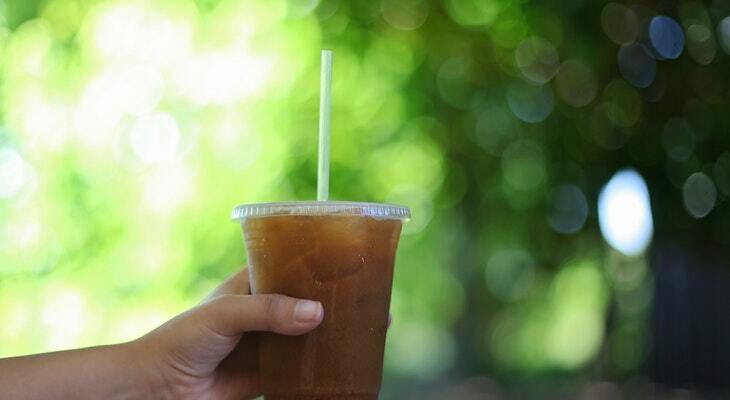 Santa Barbara's City Council made national news for their ban on plastic straws and styrofoam. 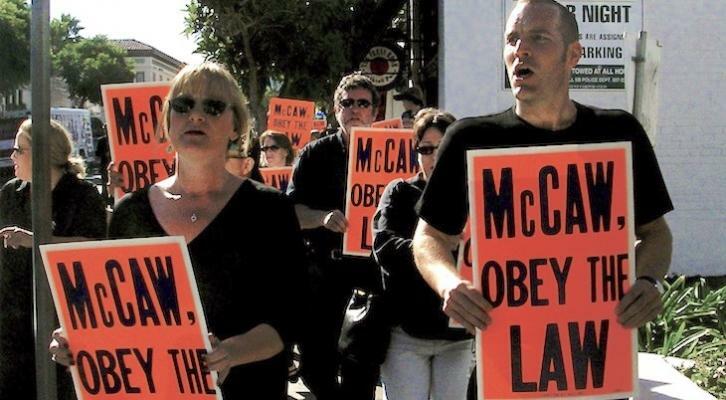 Local journalist Melinda Burns reported that Wendy McCaw, the owner of the Santa Barbara News-Press, was ordered to pay $2.2 million by the National Labor Board. 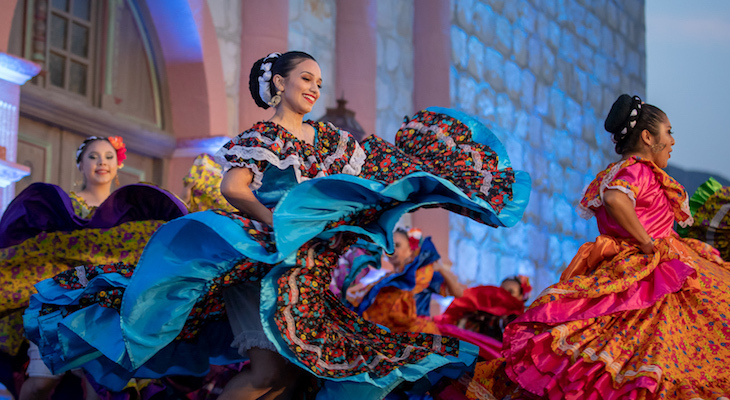 In August, the annual Old Spanish Days Fiesta celebration delighted locals and tourists alike. 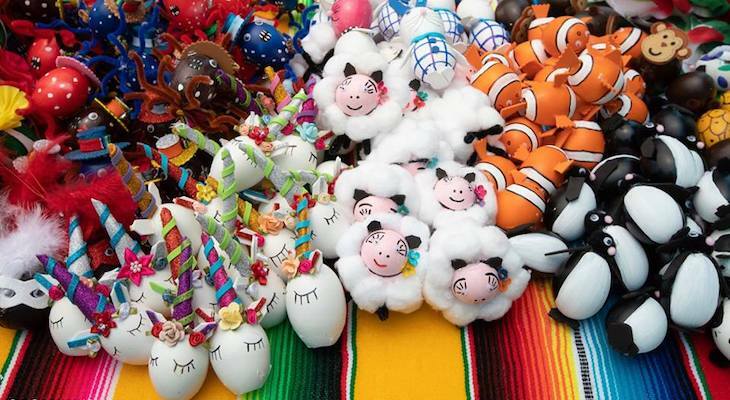 Along with Fiesta celebrations, California State Tax agents threatened cascarone vendors. 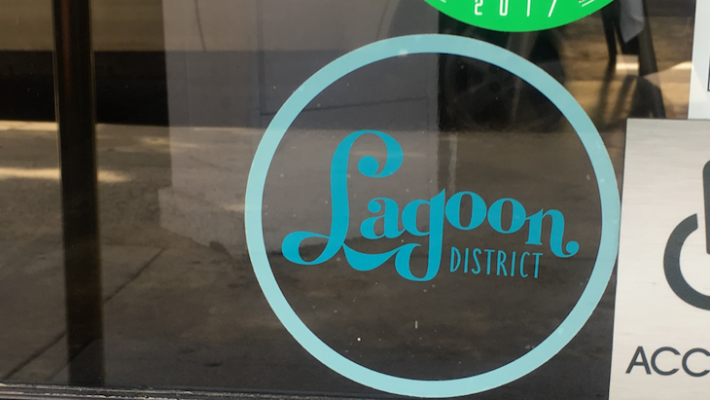 A new marketing campaign hit Santa Barbara by naming a specific area the "Lagoon District." The New Beginnings' Safe Parking Program was the focus of a September episode of HBO's VICE focused on the hidden homelessness crisis. 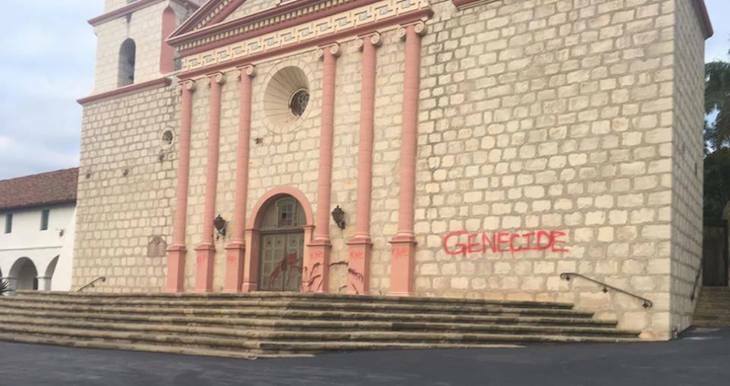 In October, the Old Santa Barbara Mission was vandalized with a political message. 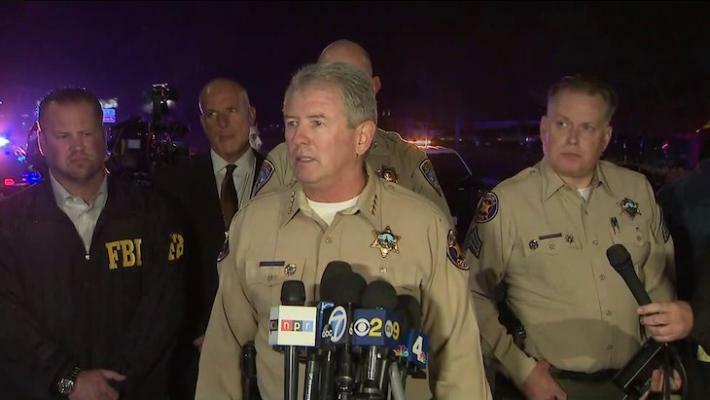 Santa Barbara mourned for our neighbors to the south in November when a gunman entered a Thousand Oaks bar and killed 12 people. 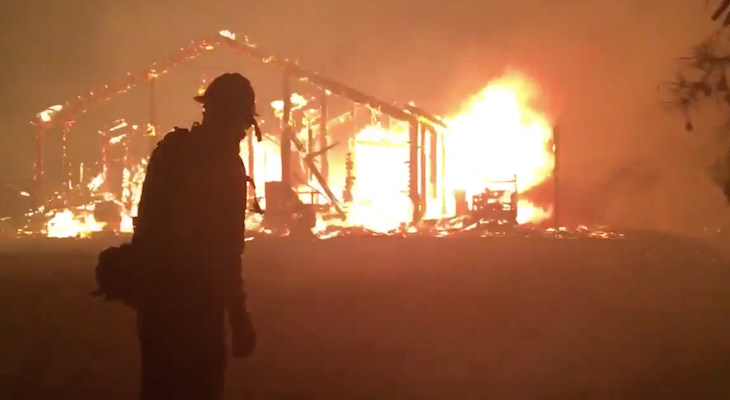 Days later, two major wildfires broke out in Ventura County. The Hill and Woolsey Fires destroyed many homes and properties throughout Ventura and Los Angeles Counties. 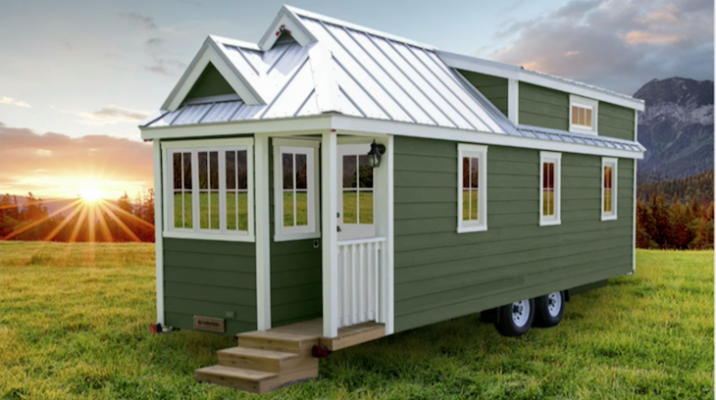 Edhat readers heavily debated a proposed plan to build tiny homes for the local homeless population. 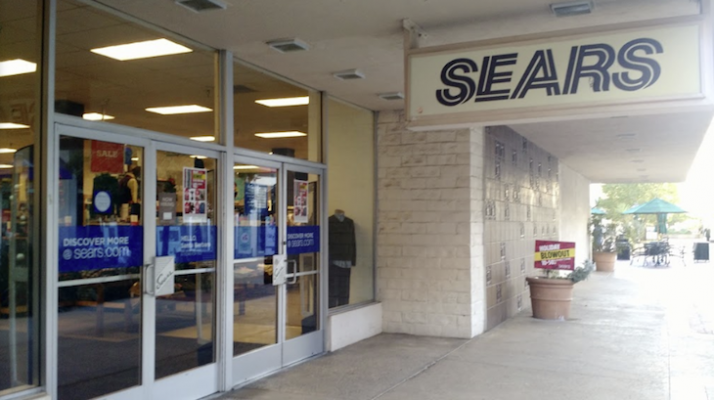 Sears announced it would close its location in the La Cumbre Plaza and edhat readers were not surprised. 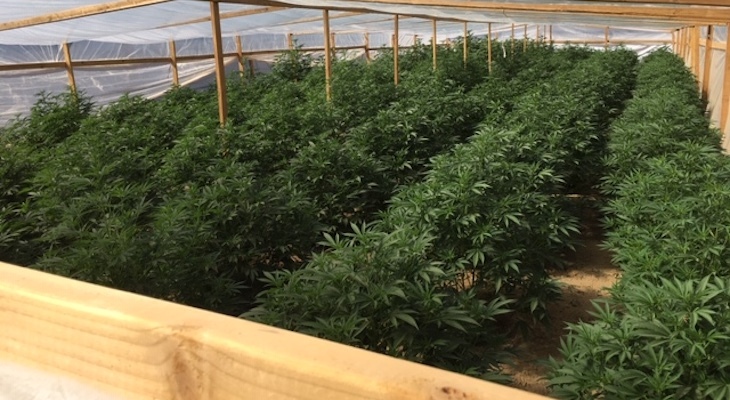 The Santa Barbara County Sheriff's Department stepped up their enforcement of illegal marijuana growing operations, busting at least 3 farms this year. 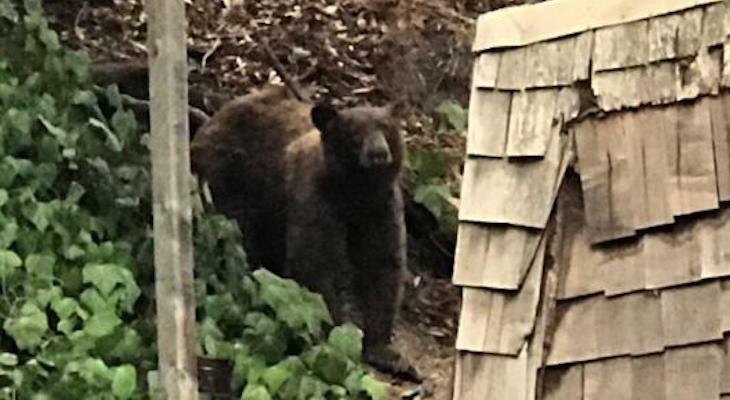 A large bear was seen strolling around Cold Spring Tavern, perhaps it just wanted a tri-tip sandwich? 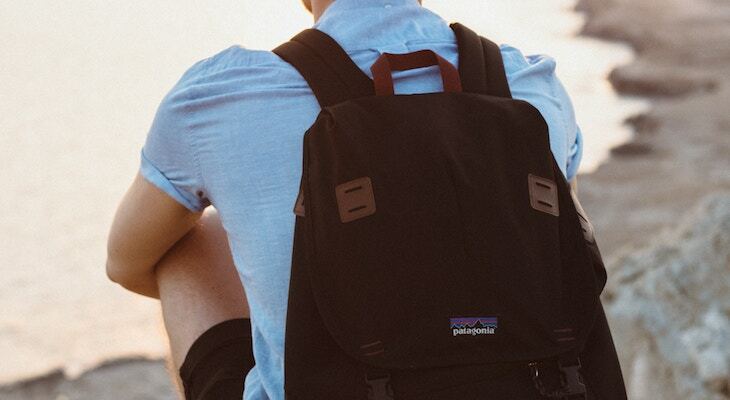 In December, Ventura-based outdoor clothing company Patagonia announced it would donate it's $10 million of Trump tax credits to environmental groups. 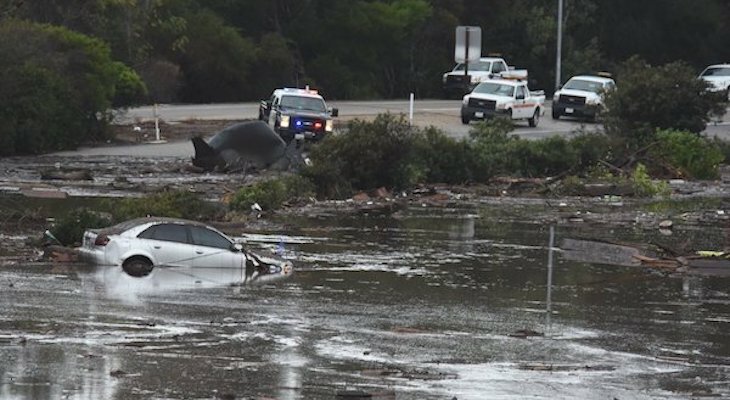 Before the end of the year, the Los Angeles Times released a scathing report about Santa Barbara County officials knowing the risk of a mudslide and not doing much about it. 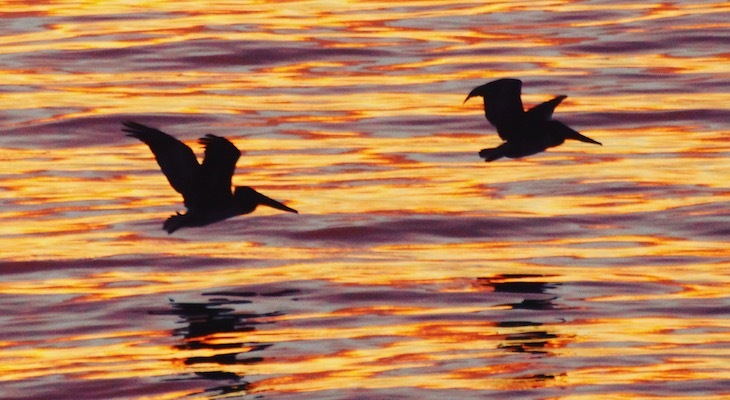 And now we sail on to 2019. Nationally, there was a lot more happening. Check out some of the highlights that happened in our world by visiting the LA Times' Year in Review. With that, the dedicated staff of edhat.com leaves you with a "Happy New Year." 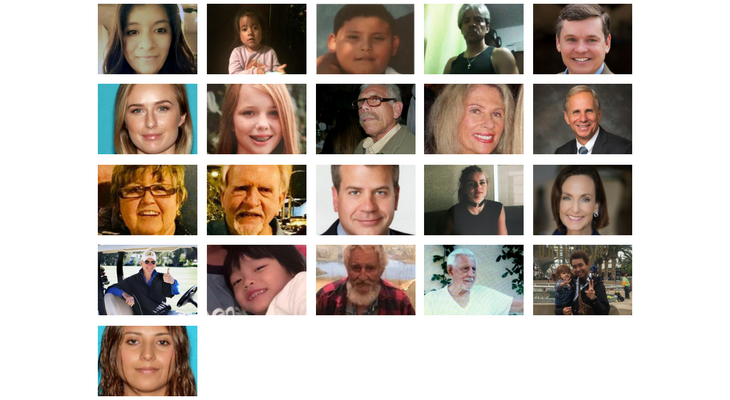 A great list and sorry to only share a sad correction but 21 people were listed as confirmed dead in the devastating mudslides from last year. Among the missing and never found is Jack Cantin, whose father was also lost in the mudslide and whose sister made the news when she was rescued from her damaged home covered in mud. I knew Jack, briefly, and he was a bright and kind boy with a promising future ahead of him. Jack's family had a memorial service for him at the Mission last year. Lydia Sutthithepa, a toddler, was also listed as missing when the 21st victim was found, but I do not recall anything about her. Thanks Edhat for providing this forum!